Mankind, in their arrogance, once thought they had conquered their immortal enemy: The scam robocall. Unfortunately, thanks in large part to laziness by cell phone carriers, they’ve been back with a vengeance in recent years. Internet-powered robocalling systems are making it cheaper and easier than ever to launch barrages of calls at millions of phones, with new twists like familiar-looking numbers or spoofed ones making them even more frustrating than before. Here’s what’s happening now: people across the country have reported getting a call or message saying they have to pick up a package at the Chinese Consulate office. Or, they need you to give them information to avoid being in trouble with the Chinese Consulate. Then the caller asks for your bank or credit card information, or tells you to make a bank transfer to them. It’s unclear whether the scammers are placing robocalls, live calls, or a combination of both, but as the FTC noted, scammers change tactics quickly. The important thing is to never disclose any personal data like banking, credit card, or Social Security information to anyone who calls you up out of the blue, and confirm you’re talking to someone official by dialing them back at a listed number. According to the New York Police Department, since December over 20 Chinese immigrants have lost an astonishing $2.5 million to the scam, and it is generally hard to recover the funds once they’ve been transferred out of their original accounts. Investigators determined the scammers appear to be operating out of China, based on phone and banking account records, and that some even went to the trouble of faking arrest warrants with what appeared to be stolen passport photos in order to lure victims into calling them. Similar scams have been reported in Canada, New Zealand, and Australia, per the Verge. According to NBC, with some estimates concluding that there were at least 30 billion robocalls across the US in 2017 and the FTC reporting record numbers of complaints, some phone companies appear to finally be taking phone scams seriously . In 2015 the Federal Communications Commission told phone carriers robocall-blocking services were legal upon customer request. In November 2017, it “gave voice providers specific authority to block robocalls from spoofed numbers, including unassigned phone numbers and invalid numbers that should not be placing calls,” NBC added. In the meantime, recourse is generally limited to blocking numbers, activating (sometimes premium) carrier services, or downloading third-party apps. 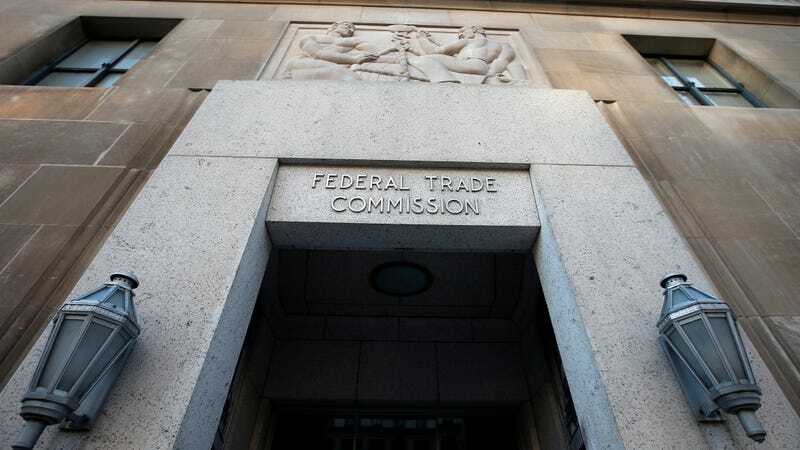 If you keep receiving recalls, one way to fight back is filing FTC or FCC complaints—something that could easily feel like pitching your complaint into the void, but which is also the one of the primary ways the relevant agencies can find and take action against scammers.